JUST offers plant-based egg substitute. Credit: Erol Ahmed on Unsplash. 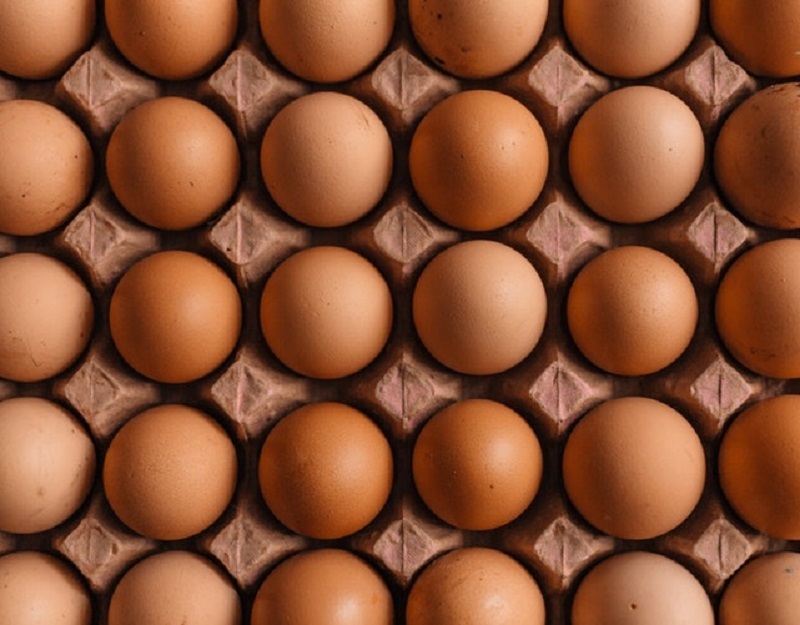 Plant-based food company JUST has partnered with German poultry firm PHW Group (PHW) to expand the distribution of its plant-based egg substitute in the European market. The egg substitute is being marketed in the US as JUST Egg. Subject to European regulatory approval, JUST plans to introduce its products by the fourth quarter of this year. JUST founder and CEO Josh Tetrick said: “JUST was founded on the belief that fresh thinking, culinary innovation and partnerships between start-ups and established companies could change our food system for the better. The American plant-based food company previously entered into a manufacturing and distribution agreement with Eurovo Group, where Eurovo agreed to produce the product in Europe. With the latest partnership, JUST products will be sold and distributed by PHW and Eurovo to retailers and foodservice providers across the continent. The company said that the mung bean-based product cooks, tastes and has about the same amount of protein as chicken eggs, and is suitable for consumers who are looking for alternatives to conventional eggs or animal-based proteins. JUST claims that its products are free of cholesterol, saturated fat and artificial flavouring and it meets the non-GMO standard. Since the launch of JUST Egg in September 2018, JUST is said to have sold the plant-based equivalent of three million chicken eggs in the US, Hong Kong and Singapore. Additionally, the company is planning to launch the product in China and Asian markets later this year.